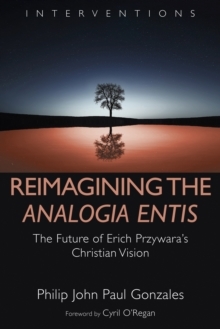 'Beyond Biopolitics constitutes a truly serious attempt to think about the unthinkable.' Guy Lancaster, Political Studies Review: 2014 VOL 12, 93. Beyond Biopolitics exposes the conceptual limits of critical biopolitical approaches to violence, war, and terror in the post-9/11-War on Terror era. 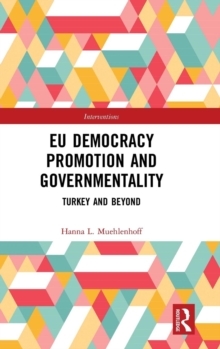 This volume shows that such popular international political theories rely upon frames of representation that leave out of focus a series of extreme forms of gruesome violence that have no concern for the preservation of life, a crucial biopolitical theme. Debrix and Barder mobilize different concepts-horror, agonal sovereignty, the pulverization of the flesh, or the notion of an inhumanity-to-come-to shed light on past and present ghastly scenes and events of violence that seek to undo the very idea of humanity. 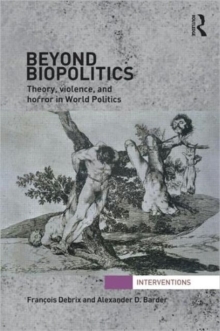 To highlight the capacity of horror to be in excess of both violence and the meaning of humanity, Beyond Biopolitics provides a series of engagements with issues much debated in contemporary critical theoretical circles, in particular war and terror, the production of fear, states and spaces of exception, and alterity as enmity. 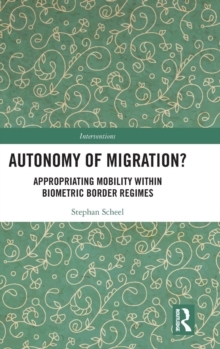 This work will be of great interest to scholars of critical international relations theory, critical security studies and international relations.